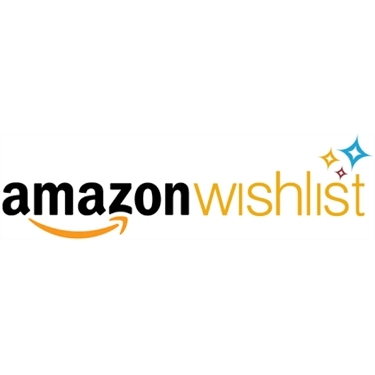 Gosport CP have an Amazon Wish List and if you'd like to donate something specific or treat a cat in care there are lots of things to choose from and at varied prices. Every item brought from the wish list helps a cat in care. Our Amazon wish list has just been updated and lots more toys and cardboard scratchers have been added. Every donation is greatly appreciated by volunteers and more importantly - the cats! We aim to feature photo's of the cats with their wish list gifts on our Facebook page.